Apple has just announced a couple of notable changes to its iAd mobile advertising platform. As reported by 9to5Mac, iAd has gained support for two new ad styles and two new countries. The two ad types newly added to the iAd platform are full-screen interstitial banners and pre-roll video ads. The former type refers to ads that can be displayed as pages of content and as transitional screens between two sections of an app. As for the latter type, it refers to ads not unlike the ones that play before videos on YouTube. Now you can deliver highly engaging ads from leading brands. 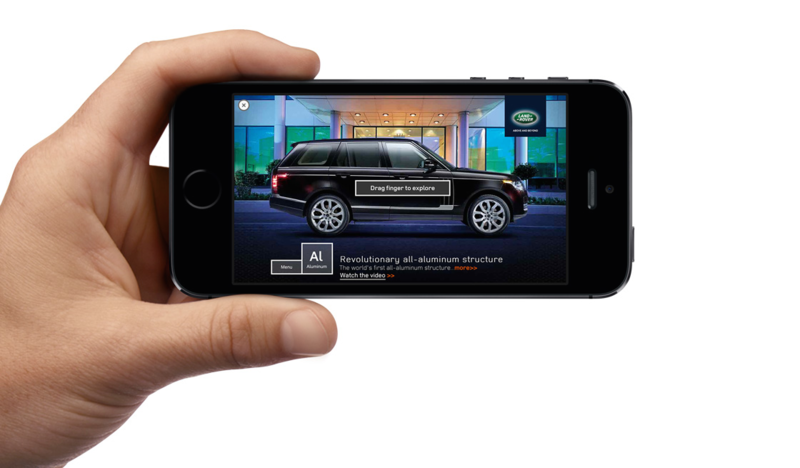 Optimized for your app, pre-roll video and full-screen interstitial banner ads are now available on iOS. Learn how to integrate them into your app by reading Implementing iAd in Your iOS Apps. In addition to the two new ad styles, iAd now supports two additional countries, namely, Russia and Switzerland. Consequently, developers can adjust their ads’ reach to cover these new countries in the iAd Workbench, which already supports the U.S., the U.K., Australia, Canada, France, Germany, Hong Kong, Ireland, Italy, Japan, Mexico, New Zealand, Spain, and Taiwan. 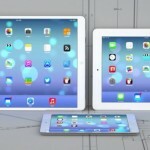 See also: Apple planning to release 12.9-inch iPad in early 2015, says Bloomberg, Apple adds Tony Bennett and other artists to iTunes Festival London 2014 lineup, and Apple requiring developers to use newer beta versions of iOS 8 and OS X Yosemite.